With entry-level through to luxury vans; off road caravans, semi off road & family caravans; with choices for singles, couples and growing families – we’re sure you’ll find what you’re looking for at Melbourne City Caravans. Call us or come & meet our friendly staff who are ready to assist you with your next caravan purchase at our indoor showroom in Somerton, VIC! 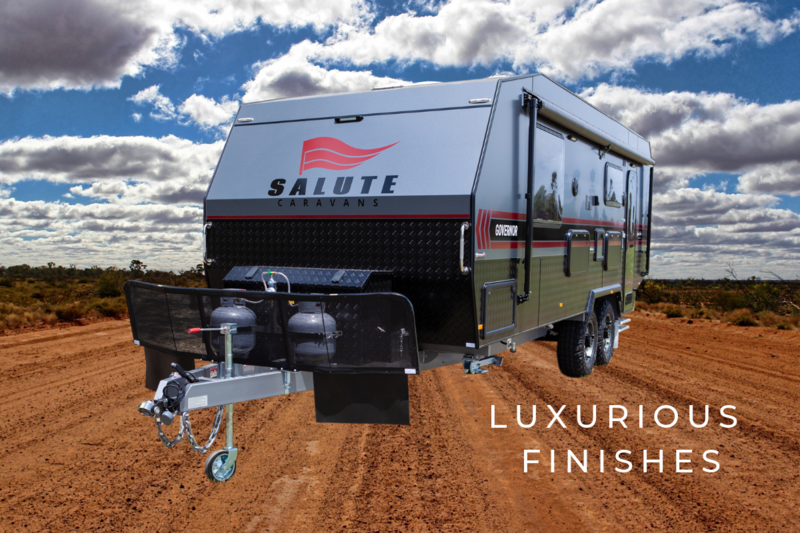 With entry-level through to luxury caravans; off road, semi off road & family caravans; with choices for singles, couples and growing families – we’re sure you’ll find what you’re looking for at Melbourne City Caravans. We are proud to offer a friendly & personalised service in a relaxed environment, with a great focus on building & maintaining relationships with all of our customers. Our staff are on hand to guide you through the caravan buying process, provide comprehensive & expert advice & to help you get the most out of your investment. We are committed to providing a high standard of service & professionalism – and strive not only to meet, but exceed our customers’ expectations. There’s no need to wait for a sale to get a great deal at Melbourne City Caravans. Take advantage of our competitive prices – EVERYDAY. As a 100% family owned and operated business, you can feel comfortable in knowing that you’ll get that extra level of care and attention from those who care the most! When you buy one of our products, you’re buying a quality Australian Made product constructed to Australian standards, for Australian conditions. Come rain, hail or shine, you can browse our range of caravans in the comfort and shelter of our intimate indoor showroom. We understand the importance of being there to assist our customers, not only before and during the purchase process, but also long after you have driven off with your new caravan in tow. 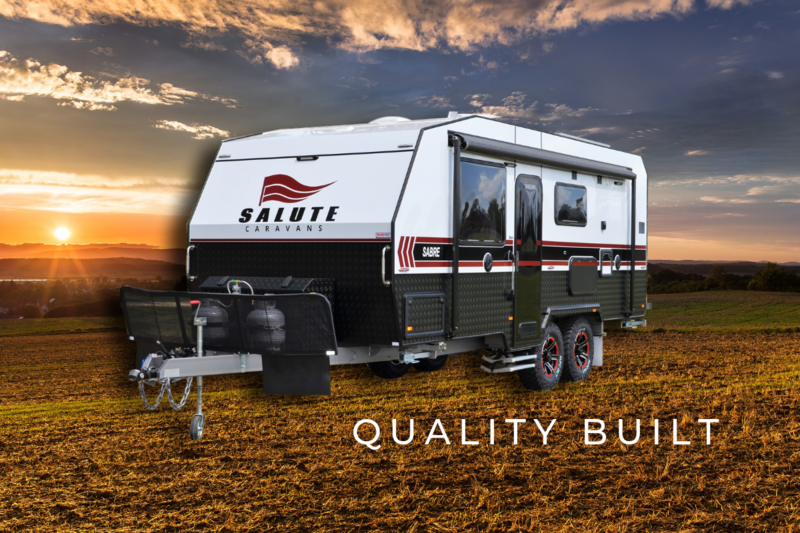 Melbourne City Caravans specialise in new caravan sales & are the authorised Victoria dealer for Grand Salute. Melbourne City Caravans is a family owned & operated business with a strongly held view that customers do matter. The team at Melbourne City Caravans aim to exceed customer expectations by providing a highly personalised service & a positive experience each and every time. 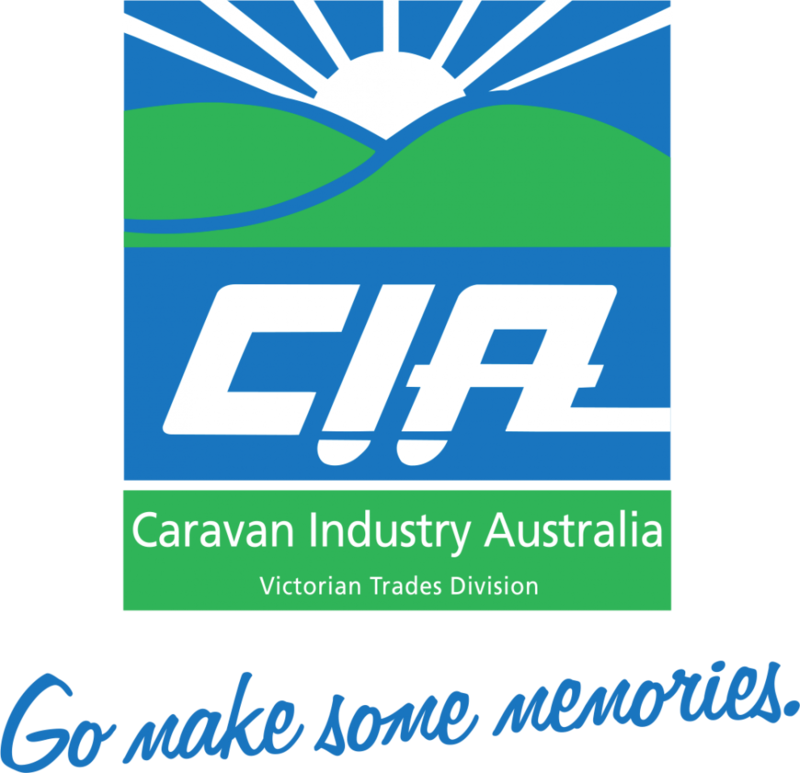 As agents for industry leaders CIL Insurance, Stratton Finance & AWN Extended Warranty & Roadside Assistance, Melbourne City Caravans has you covered for all aspects of your purchase. If you’re after exceptional quality caravans, at very competitive prices, with the type of service that you deserve, call us or come and see us today! Thanks for your great customer service & fabulous caravan. Thanks for your great customer service & fabulous caravan. Highly recommend Fabio, Joe & Cettina. Can’t wait to head off & see this amazing country of ours. The service from Joe, Fabio & Cettina was amazing. The service from Joe, Fabio & Cettina was amazing. They were a pleasure to deal with and we are confident that if we have any issues in the future that they are on hand to offer their help and advice. Very professional and polite to deal with. Fabio, Cettina and Joe have been fantastic to deal with and have provided amazing after sales support. We’ve had our Grand Salute Royal Guard Series II for just over a year now. We absolutely love our van and every time we go away we are still just as excited as the first time we used it. We’ve had fun adding our own little touches and showing it off! Fabio, Cettina and Joe have been fantastic to deal with and have provided amazing after sales support. We would strongly recommend MCC to anyone interested in a new van. Thanks so much guys. Could not be happier with the team, the product and the service. Picked up our Grand Salute Edinburgh this morning. So delighted with the whole process from the time we met 6 months before purchase, to the planning, ordering, building and handover. Could not be happier with the team, the product and the service. Keep up the good, honest, reliable, and extremely friendly service. We collected our Grand Salute Duke caravan today from Melbourne City caravans at Somerton. We could not praise Joe, Cettina and Fabio enough as they were all excellent to deal with and could not do enough for you. The updates we got during the build of our Duke. Photos and emails went above and beyond our expectations. Thank you and wow what a great team. The caravan is exactly what we ordered and what a beautiful caravan to tow. At this stage we are unable to fault anything in this caravan and am extremely pleased with the overall quality also. Keep up the good, honest, reliable, and extremely friendly service. Couldn’t recommend Melbourne City Caravans more highly! Melbourne City Caravans were fantastic to deal with. Thanks to Joe, Fab and Cettina – the van was certainly worth waiting for. Couldn’t be happ(i)er. Melbourne City Caravans were fantastic to deal with. Thank you. Cettina, Fabio and Joe, thank you so much. You were an absolute pleasure to deal with through the whole process and we love our van. Thankyou for all your help and guidance. There has been a lot of misinformation & misunderstandings making its way around social media & the general media. 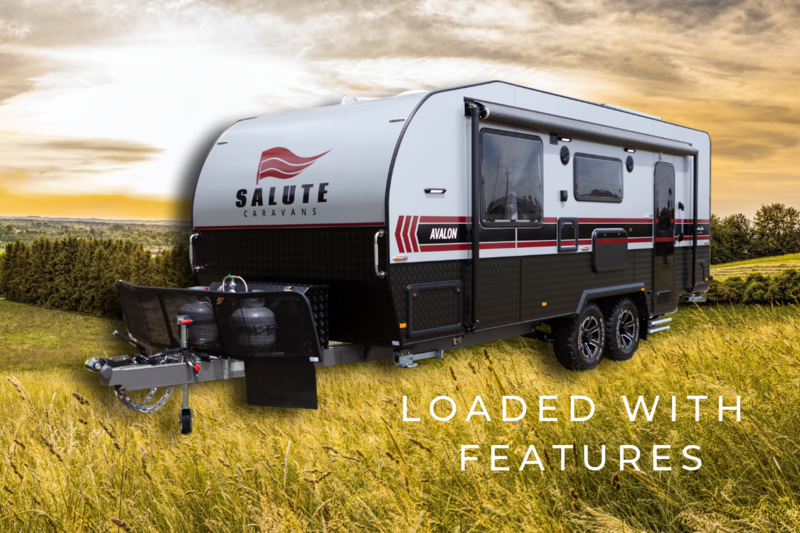 We wish to clarify that Salute Caravans IS NOT UNDER EXTERNAL ADMINISTRATION & is not associated by means of it’s Directors or Shareholders to the entity known as Aussie Adventure Caravans which is currently under External Administration.